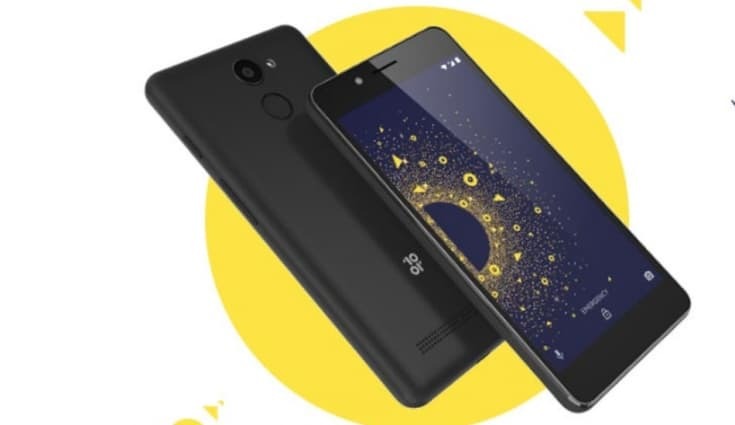 Following teasers from earlier this week, 10.or (pronounced as Tenor) has finally unveiled the new 10.or D smartphone designed exclusively for India. The 10.or brand is the result of a partnership between the Indian arm of the US-based e-commerce giant Amazon and the Chinese company Longcheer. The device is made in India and comes under the 'Crafted for Amazon' programme. It starts with a price tag of Rs 4,999 for the base 2GB RAM/16GB storage model and Rs 5,999 for the higher 3GB RAM/32GB storage model. The new 10.or D smartphone flaunts a 5.2-inch HD (720x1280 resolution) display in a straightforward candy bar design with smooth matte finished plastic back. It is powered by the 1.4GHz Quad-core (4xCortex A53 cores) Qualcomm Snapdragon 425 SoC with Adreno 308 GPU coupled with 2GB or 3GB of RAM and 16GB or 32GB of internal storage depending on variants with an option for further storage expansion via the microSD card slot. The smartphone also comes with a fingerprint scanner located at its rear which can unlock the smartphone within 0.2 seconds. 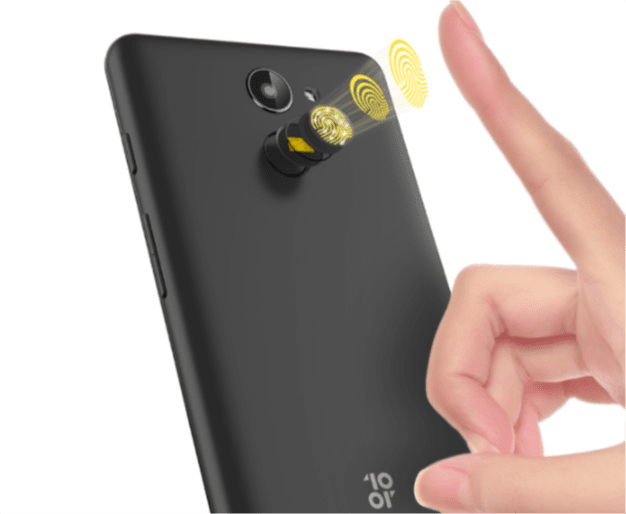 In terms of optics, the Amazon 10.or D smartphone gets a 13-megapixel camera with autofocus and LED flash at its rear and a 5-megapixel shooter at the front for selfies. The 10.or D smartphone runs on the stock Android Nougat 7.1.2 out of the box which will be updated to Android 8.0 Oreo. The device will also comes preloaded with a bunch of Amazon apps that can be accessed via a convenient single sign-in method. Entire package is backed by a 3500 mAh battery which Amazon claims will deliver up to 2 days of battery life, 10 hours of Web browsing and 25 hours talk time. With the 10.or brand, Amazon is stepping up its game to compete with its rival Flipkart which has recently launched its Billion Capture+ smartphone. At its price tag, the new 10.or D smartphone is also set to pit against the already very popular Xiaomi Redmi 5A smartphone. If you are interested in getting the 10.or D smartphone, registrations for the first sale on January 5th, 2018 have already begun at Amazon. While there is no word regarding launch offers, Amazon Prime customers are set to get an additional one-year warranty from the company.